I have an excel spreadseet to help me figure out the number of rows to knit for a foot on a CSM. I have found a way put my calculator here on my website to help all the CSM folks out there. It is included in this post and on a permanent page under Socks on the menu above. I hope it helps. I would love to hear some feedback. Does it work for you? Do you have a problem with it? Any feedback is welcome. 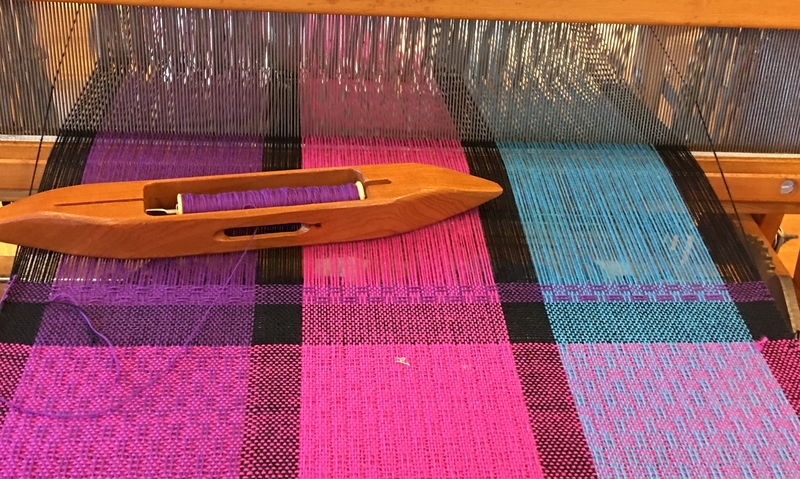 For best results, it does require making and washing a sample tube, figuring out your rows per inch, and figuring out how many rows will be in your heel and toe.